We would like to introduce haomei’s thin aluminium sheet(alloy 8011A,3105) to you, the first choice for your closure products– ropp caps, PP cap, pilfer proof cap, screw cap, caps and closures, aluminum cap, aluminium closure. Please take a minute to familiarise yourself with haomei’s capabilities, and we hope they demonstrate our suitability for being your preferred supplier. Haomei thin aluminium sheet have excellent deep-drawing capabilities and lacquer adhesion, making sure the highest quality printing of drawings and designs, giving an impressive finish. 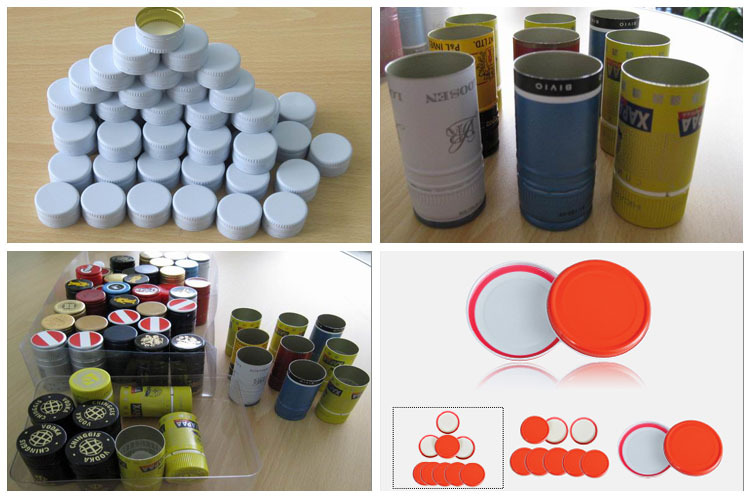 Aluminium closure sheets / coils for the bottle cap market. Customers use our aluminium sheet to manufacture the caps for long neck wine bottles, plus a range of pilfer proof caps for beverage bottles,soft drink, juice, isotonic beverage, energy beverage, and other products. 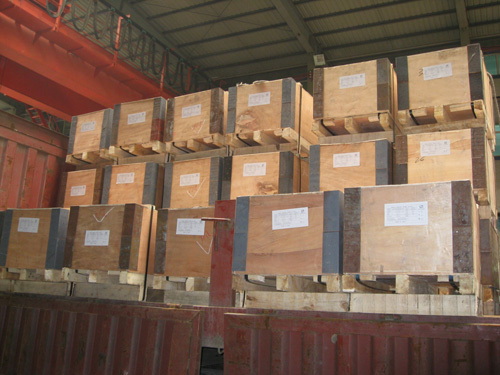 Aluminum Closure Sheets are placed in wooden boxes on wooden skids with runners along the length of the sheet. They are wrapped in HDPE with hardboard on top and bottom of the stack. Hoop iron strapping runs along the length of the sheets. Silica gel packets are put in the boxes for moisture protection. 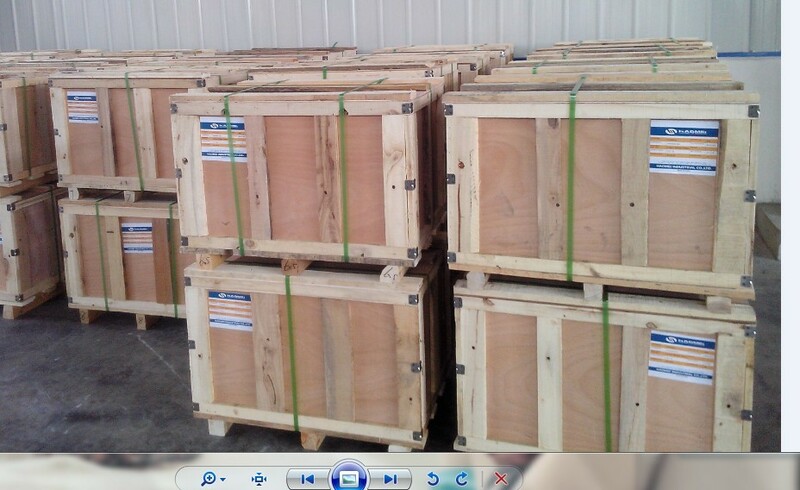 Alternatively, they are wrapped in a poly-laminated gunny or polythene, strapped with a hoop iron strap and clip and placed on a wooden pallet. Edge guards are used and the sheets are wrapped with protective thermocol sheets. Coil: Coil is placed on wooden pallets in either eye-to-sky or eye-to-wall condition, wrapped in HDPE fabric and hardboard, and strapped with hoop iron. Silica gel packets are used for moisture protection.